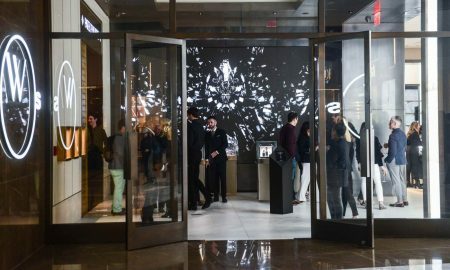 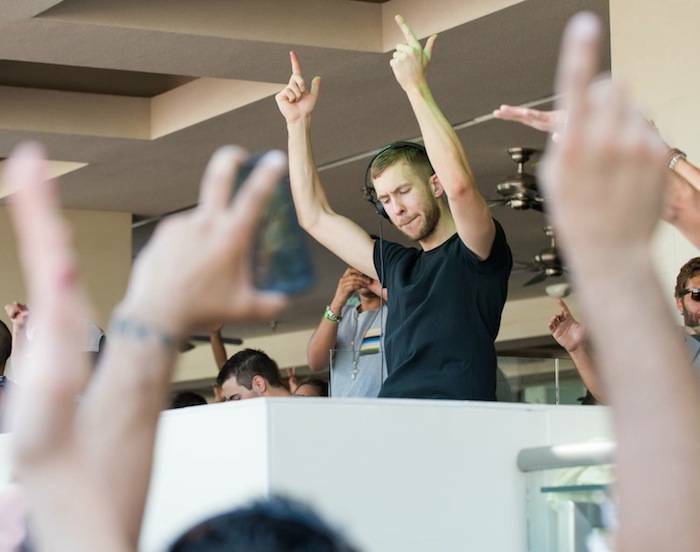 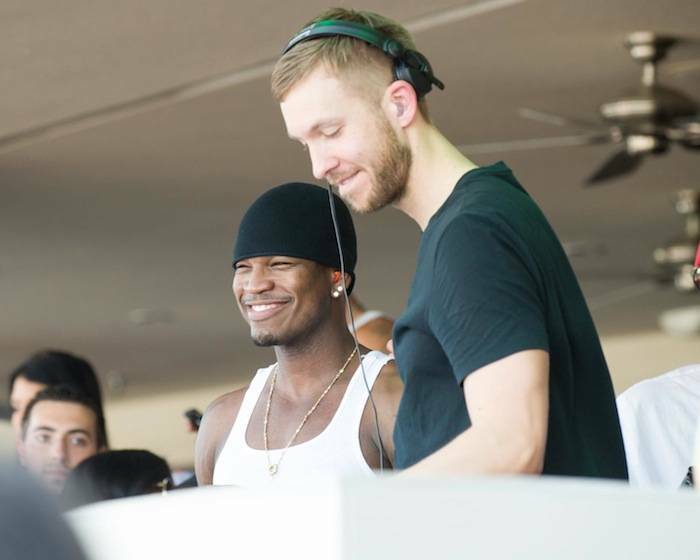 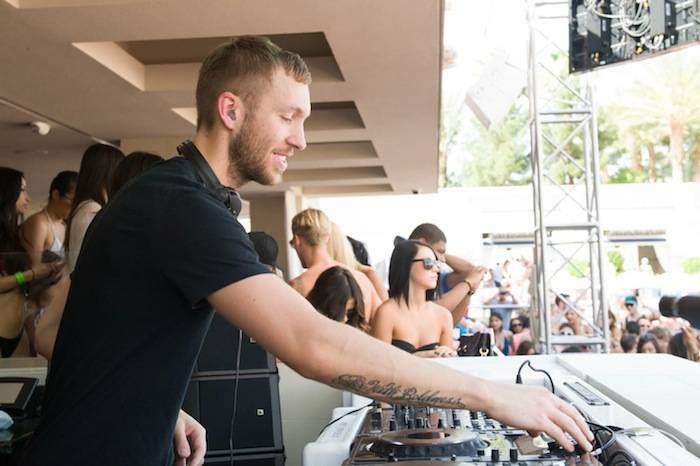 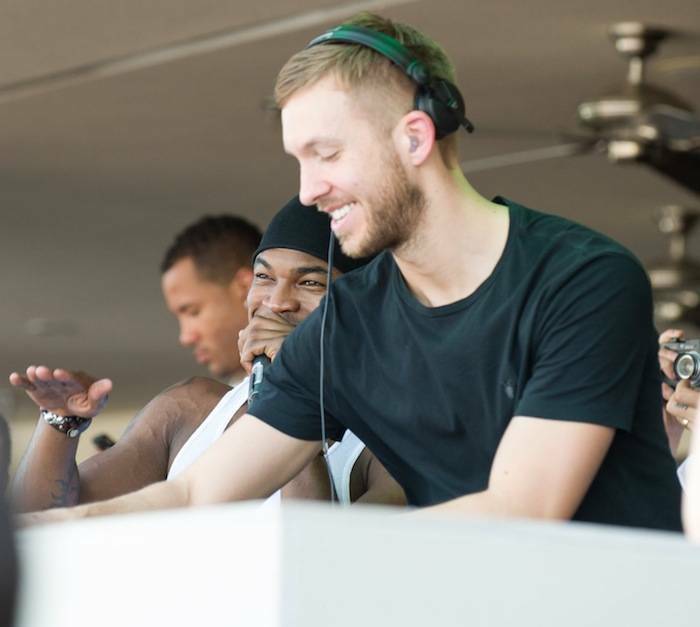 Wet Republic at the MGM Grand kicked off Calvin Harris’ new residency on Sunday. 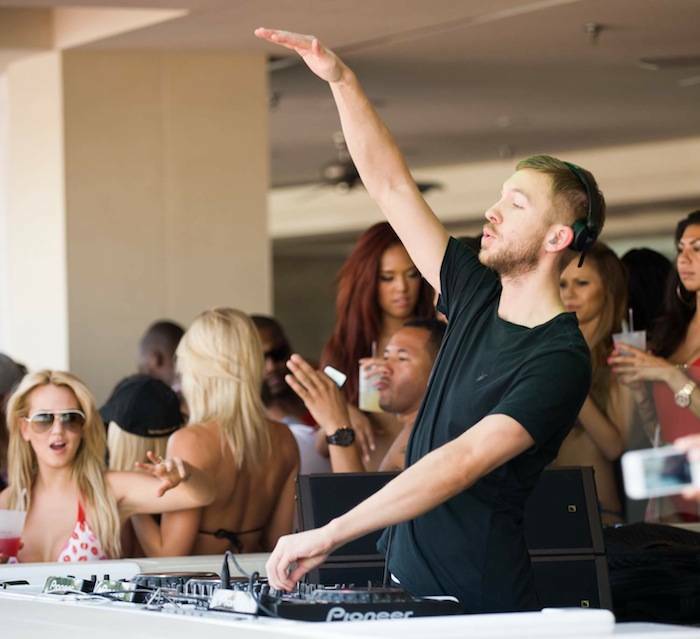 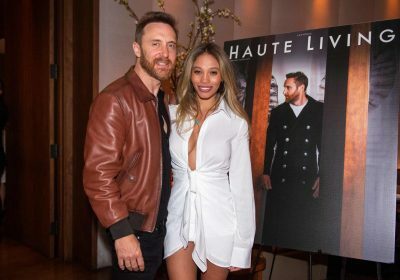 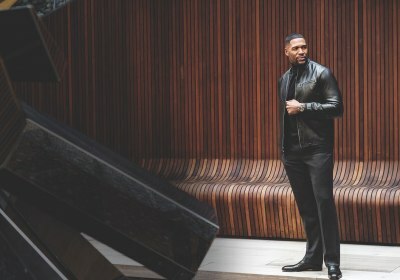 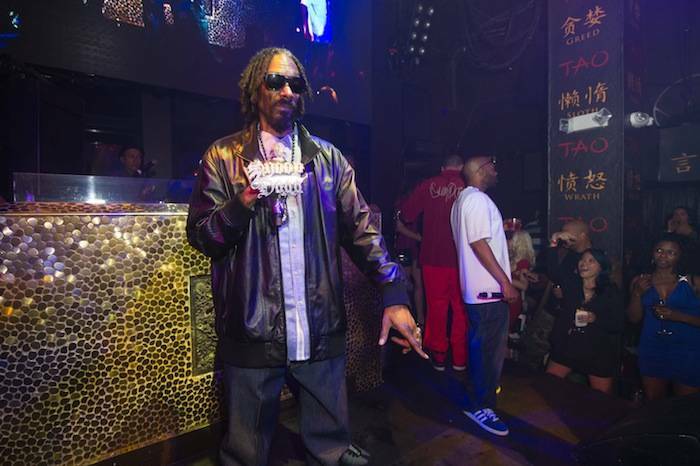 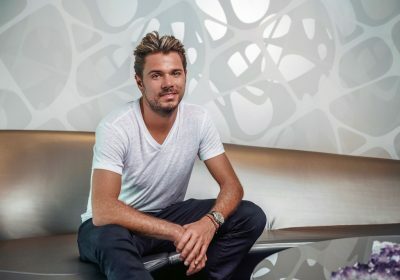 The Scottish deejay got in the booth just before 3 p.m. and spun his worldwide hits including “Bounce,” “Feel So Close,” “Sweet Nothing, “We Found Love,” and many more to bikini-clad guests. 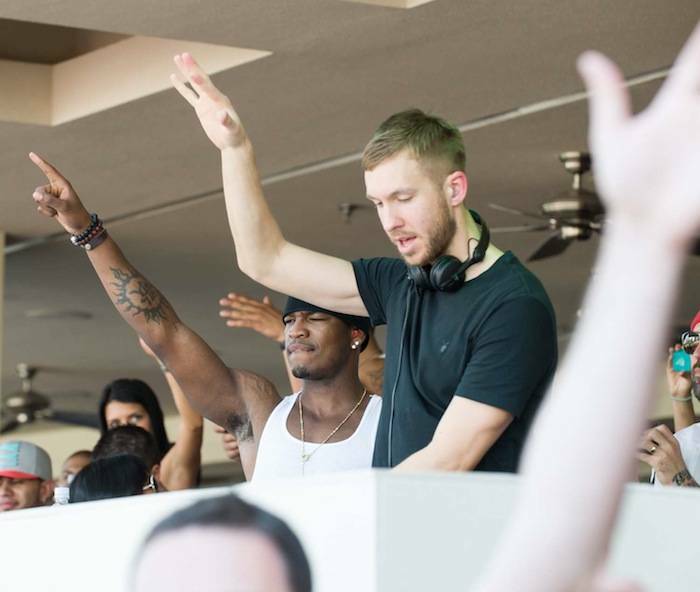 Matching the explosive energy from the dance floor, Harris kept the pool packed and pumping all afternoon.